The Law Office of Mike Rothman is a full service law firm located in Rockville, Maryland. Mr. Rothman is the founder and principal of the Firm. 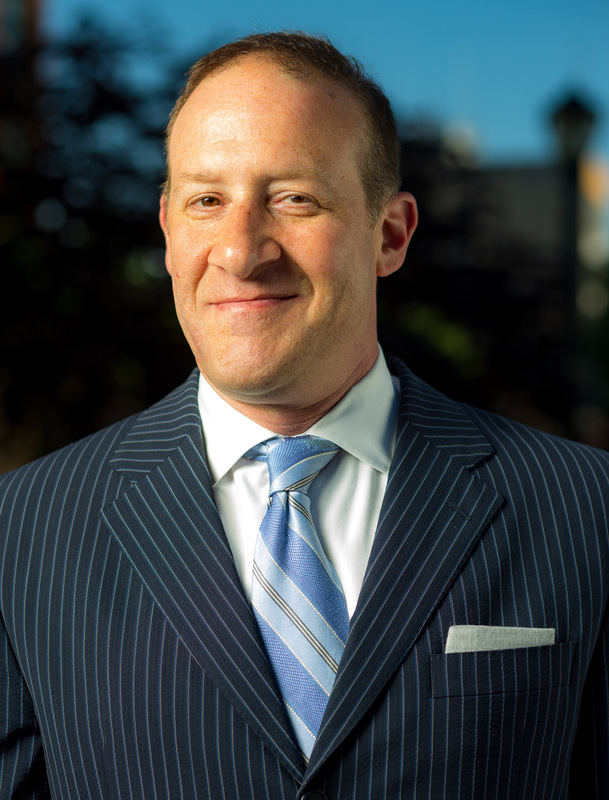 He has been consistently rated as one of the top 5% of criminal defense attorneys practicing in Maryland for the last six years. The firm specializes in charges involving criminal defense (such as the manufacture or distribution of drugs, assault, theft, etc. ), as well as white collar criminal defense, traffic matters, Internet crime and fraud, computer fraud, and governance and compliance matters for corporations and groups. The Law Office has defended thousands of clients facing charges in Maryland and the District of Columbia, in State and Federal Court. 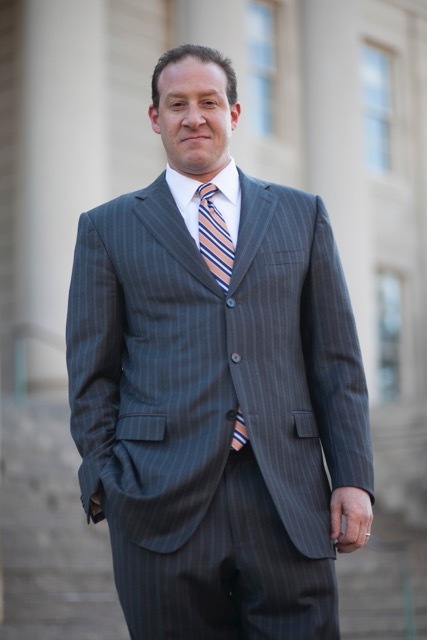 Mr. Rothman graduated from the University of Maryland School of Law, and also has a Master's Degree in Public Administration from George Washington University School of Public Management. He is also member of the American Academy of Forensic Sciences, and has been certified to administer the Standard Field Sobriety Tests (SFST's) given by law enforcement. Yes. Most fees for criminal defense will be on a fixed fee basis. Monday through Friday, 9:00 am to 7 pm. The Law Office of Mike Rothman is a criminal defense firm located in Rockville, Maryland. Mr. Rothman been defending clients charged with DUI/DWI and other related traffic matters for more than 15 years. MD and DC; State and Federal courts. The Law Office of Mike Rothman is a full service law firm located in Rockville, Maryland. Mr. Rothman is the founder and principal of the Firm. He has been consistently rated as one of the top 5% of criminal defense attorneys practicing in Maryland for the last six years. The firm specializes in defending drivers accused of driving under the influence and driving while impaired (DUI/DWI) charges. The Law Office has defended thousands of clients facing charges in Maryland and the District of Columbia, in State and Federal Court. Mr. Rothman's areas of practice and concentration include dui/dwi defense, criminal defense, white collar criminal defense, traffic matters, Internet crime and fraud, computer fraud, and governance and compliance matters for corporations and groups. Mr. Rothman is a member of the American Academy of Forensic Sciences, and has been certified to administer the Standard Field Sobriety Tests (SFST's) given by law enforcement. The Law Office of Mike Rothman is a criminal defense firm located in Rockville, Maryland. Mr. Rothman been defending clients charged with crimes in State and Federal courts for more than 15 years. Top 5% Firm in MD and DC for the last 6 years. After a brief thought that I wanted to work on Capitol Hill, I finally found that I was drawn to criminal defense and helping others charged with crimes. I am good at being a criminal defense attorney, and I love the work. It comes easy to me. It also helps to have an interest in politics and government. The job of a criminal defense attorney is very misunderstood. Criminal Defense attorneys serve a vital role in society. We make sure that we hold the prosecutors accountable for every criminal charge they lodge against an individual. Being charged with a crime is embarrassing, damaging, hurtful, and degrading. I have always been interested in issues of fairness and justice. The practice areas of criminal defense, traffic defense, white collar crime, internet law, and administrative law really help me feel like I am serving a public good, rather than simply working at a job. I believe my Master's Degree in Public Administration (M.P.A.) helps me navigate the law and find the answers more quickly than others. I have a broad range of interests, and I really enjoy my work. I find the criminal law very challenging. The language of the courtroom is very different than anywhere else. But if you are familiar with the court, familiar with the bench, and familiar with the law, I find that the right result happens more times than not. I have a broad range of courtroom experiences, and I have tried a lot of cases (both to the bench and to juries). This experience works to the advantage of my client. I am never satisfied with my own work, which makes me a better lawyer and advocate. In addition, I know when I should press an advantage and when I should leave the matter alone. This courtroom intelligence can't be learned in a book. It comes from years of practice and testing out theories for winning. And that is why my law firm is the only one you should look for when you are charged with a crime. As described above, my broad range of skills always works to the advantage of my clients. I have handled thousands of cases in State and Federal courts. There is no substitute for experience. When you are placing your life in the hands of another person who claims to be an expert in criminal defense, ask yourself how much you know about this attorney's interests? Does he/she take the time to explain to me what is happening? What are the possible outcomes I face? What might be the other consequences of a conviction? If you are looking for an attorney (and think you might have located one that is right for you), ask these questions. If the answer is "no", then you should consider changing to an attorney who will take the time to make you a priority instead of a number. I am a criminal defense attorney located in Rockville, Maryland. I have been practicing law for over 17 years, the last fifteen of which have been spent as the principal of my law firm. After graduating from Churchill High School in Potomac, Maryland, I attended Emory University in Atlanta, Georgia. At Emory, I studied Political Science and History. After graduation, I worked as a Deputy Campaign Manager for a U.S. Congressional Candidate, then followed with a job on Capitol Hill, and a job as a policy analyst at the General Services Administration. At the time, I also pursued a Master's Degree in Public Administration. Apparently not satisfied with my undergraduate degree and Master's Degree, I then attended Law School at the University of Maryland. During law school, I clerked for the United State's Attorney's Office in Baltimore, as well as the Office of Consumer Litigation in the U.S. Department of Justice. It was then that I found my passion for assisting individuals charged with criminal, traffic and administrative offenses. I began my legal career as an Associate Attorney at Arent Fox Kintner Plotkin & Kahn, PLLC, a large, international law firm located in Washington, DC. After three years, I left to start my own firm and serve clients from my office in Rockville, Maryland. I handle all types of criminal defense, traffic, and administrative matters. My work ranges widely from simple assaults to complex, multi-party lawsuits against federal agencies. My firm specializes in charges involving criminal defense (such as the manufacture or distribution of drugs, assault, theft, etc. ), as well as white collar criminal defense, traffic matters, Internet crime and fraud, computer fraud, and governance and compliance matters for corporations and groups. I am very proud to say that I have defended thousands of clients facing charges in Maryland and the District of Columbia, in State and Federal Court. I take great satisfaction in knowing that I will only serve as many clients as I can advise personally. Personal communication is my key to client satisfaction. I am interested in digital forensics, and toxicology. I am a member of the American Academy of Forensic Sciences, and I have been certified to administer the Standard Field Sobriety Tests (SFST's) given by law enforcement during DUI/DWI stops.